Hey everyone! How was your weekend? It was HOT here so we spent some time at the pool (and also plenty of time indoors in the AC haha). We've still got some heat this week but hopefully it will dip below the 90s soon. Today I'm focusing on a new product I've been using the past few weeks for nail/cuticle care. 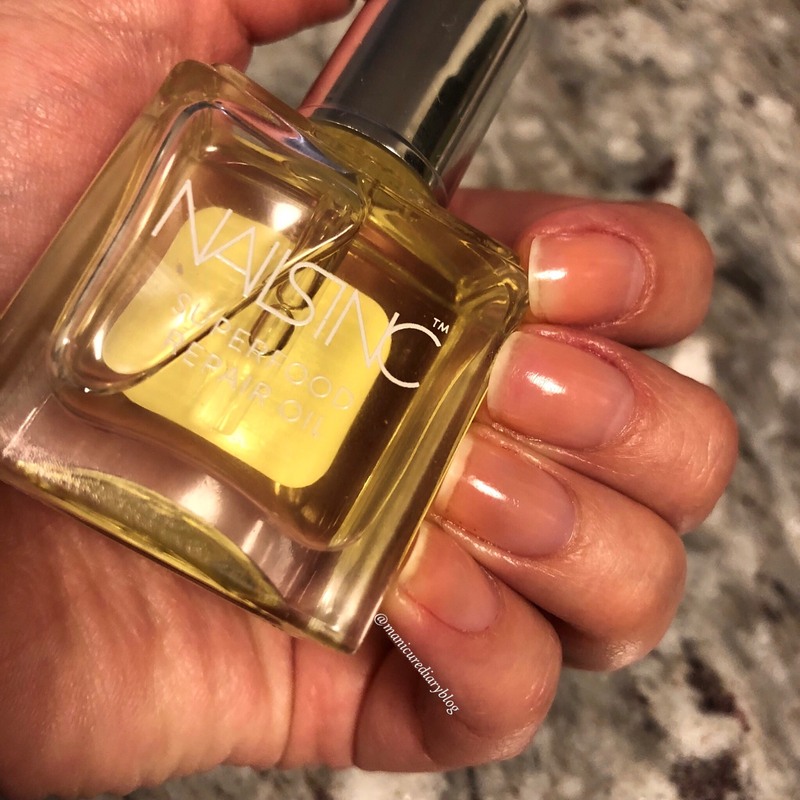 It is the Nails Inc. Superfood Nail & Cuticle Repair Oil. I ordered mine from Sephora and it retails for $15. 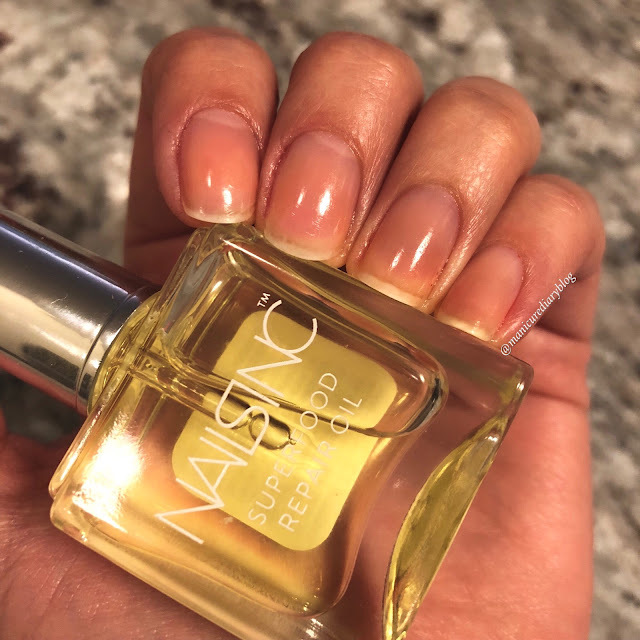 Nails Inc. Superfood Repair Oil contains the perfect moisturizing blend of sweet almond oil, organ oil, and rose hip oil. 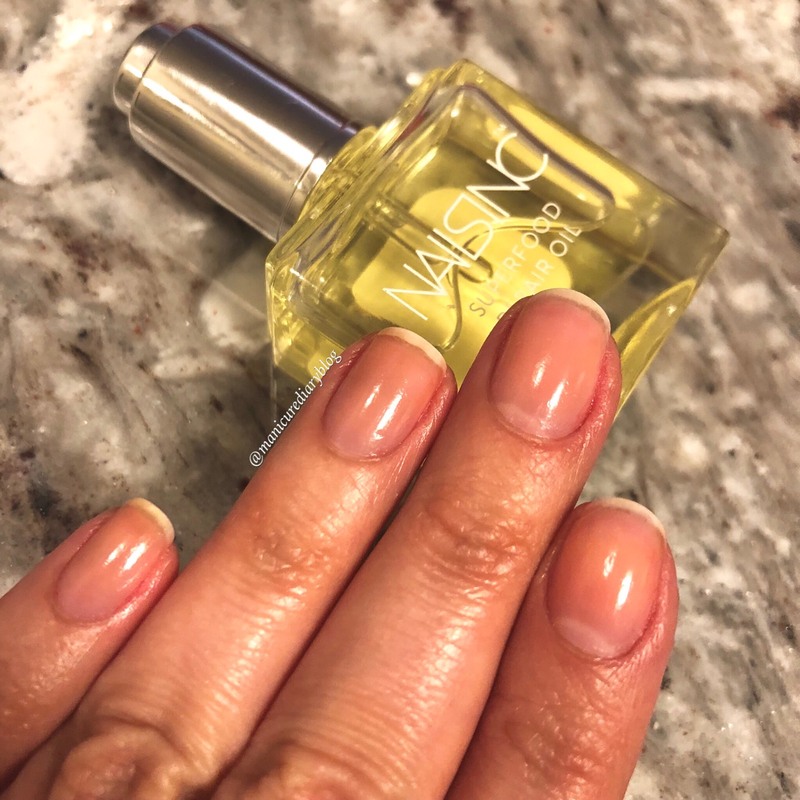 Each oil offers benefits to encourage healthy nails and cuticles. Rose hip oil helps support strong nails with antioxidant benefits and high levels of vitamin A. 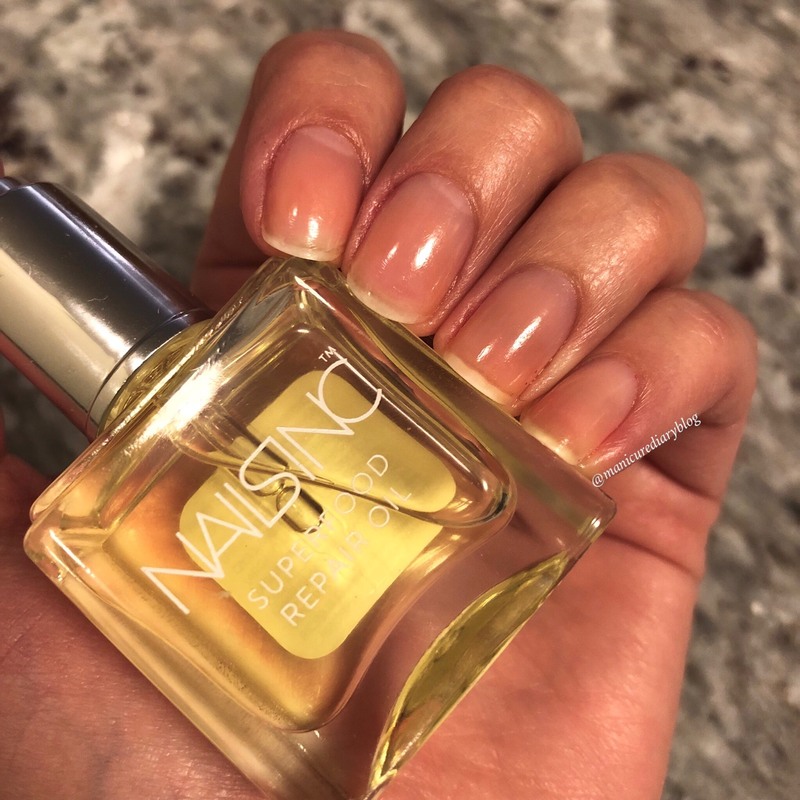 Use the dropper to apply the oil to the base of each nail bed. Gently massage into the nails and cuticle area. I like to do this nightly before bed and sometimes during the day. The results? 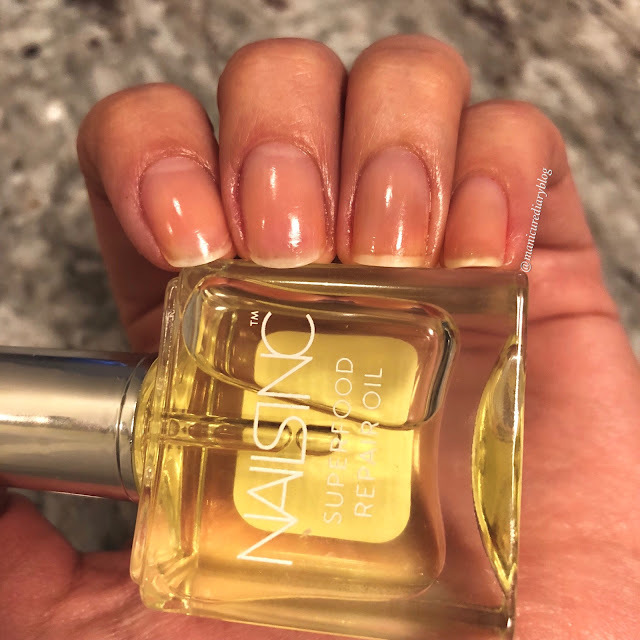 After packing up my classroom totally destroyed my nails, I've found that using this oil really helped restore strength to my nails and helped them grow faster. My cuticles aren't perfect but they're definitely better than before. 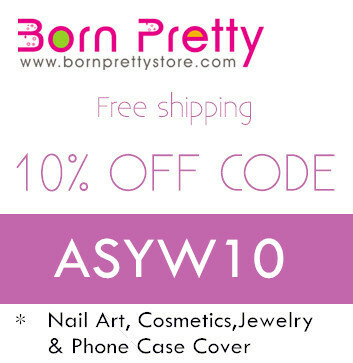 I highly recommend checking this product out!